If you want to excel in the archery world, then you MUST work on your accuracy. Fact. 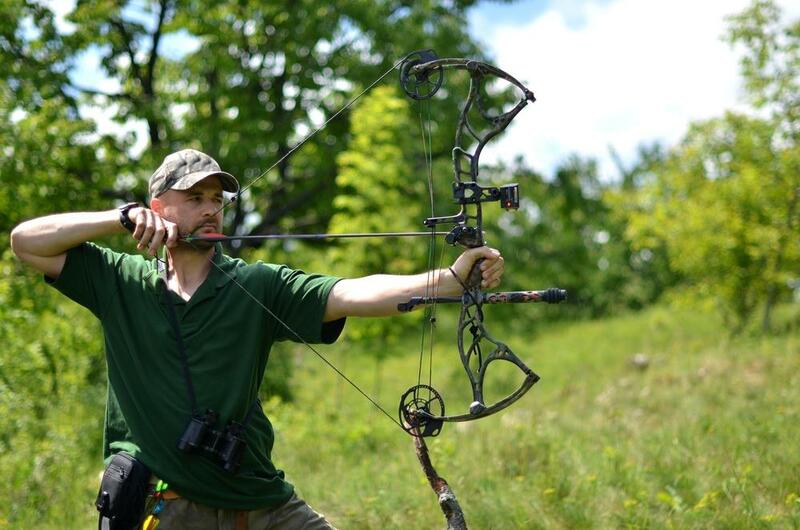 These 7 archery tips will get you on your way to a successful shot. It doesn’t matter what you use archery for (whether it bowhunting, self-defense, or competitions); if you can’t draw that bowstring and release a successful shot, you have to do something. So, how do you improve your shooting accuracy with a bow and arrow? I wish I could tell you it’s easy, but it isn’t. It takes a lot of time and dedication to take your accuracy to a higher level. Along these lines, I’ve shared 7 tested and proven techniques that you can use to skyrocket your archery skill today. The perfect bow for you should not have a too long draw length or too heavy poundage. This helps ensure that you can smoothly draw it back and comfortably hold at its full draw for about 20-30 seconds. If you find yourself doing a “skydraw” to get into position or having a hard time holding it for more than a few seconds, then you could be shooting way too many pounds. This comes with its share of challenges: as you struggle to maintain the excess draw weight, you’ll fatigue your muscles before you can actually start steadying and aiming the bow. This results in shaking and wavering (and thus inconsistent shots). Bottom Line: try to minimize the weight you’re pulling and gradually increase it slowly as you build up your muscle, stamina. Despite the fact that many archers tend to ignore the bow tuning part, it can have dramatic effects on the consistency of your shots. Well, if you properly tune your bow plus all the equipment attached to it, it’ll help you launch your arrows as straight as possible out of the bow! Not only that, it also helps minimize the degree of arrow fletching contact with your bow accessories (which is notorious for erratic arrow flights and inconsistent shots). If you don’t have an idea how to fine tune your bow for the best results, try paper tuning method. Trust me; how you’ve been posing while preparing to fire shots with your bow could be the reason behind your terrible failure or terrific success. As for me, I stand with my legs apart (say shoulder width apart)…and ensure my core forms a T-shape at full draw. This makes me more rigid and ready to make consistent shots that hit my targets right at the point. Other archers might also advise you to assume an open stance- where you turn your body slightly towards your target rather than being exactly 90% degrees to your target. My advice is: experiment with different stances to see which one works best for you (remember the idea is to make yourself stable). Let me start by answering the question running through your mind right now- what is an archery point? This is a point you chose to consistently place your bowstring or part of your hand, to ensure that you’re pulling you’re pulling back your bow back to the same point at all times. Commonly preferred points include touching the bowstring to your nose, placing the index finger knuckle in front of your earlobe, or using a kisser button that hits the corner of your mouth. An archery point boosts your consistency, helping increase your overall shot accuracy. Using two different archery points further solidifies your consistency while narrowing the chances of slight differences in the placement of your first anchor point. Doing so when firing your arrows might cause bow torque, flinching, and even inconsistent shot patterns. Throw your full focus on aiming at your target, and as you do so, squeeze your release until it suddenly releases string. Let it feel like a surprise to you when you release the string. This way, you’ll achieve a smoother and calmer release which promotes your shot consistency and precision. Let’s all admit that we’re guilty of one thing- not following through once we release the arrow. We usually drop the bow and check to see where the arrow hit. But we’ve been doing it all wrong. Just like in golfing where you have to keep your head down, you should let your bow arm and the bow itself go straight toward your target as the release hand comes back straight- that’s the art of following through your shots. Video: Proper Archery Follow through for better archery accuracy. If you chose to ignore this important step, your arrow might drop, or it might hit your bow equipment. Needless to say, this will lead to extremely erratic behavior in the consistency and flight pattern of your bow. 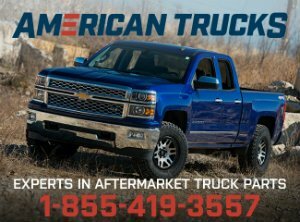 You just can’t afford to make this costly mistake! Imagine what would happen if you prepare to take on your target with your head full of doubts on your ability to hit it? Your chances of missing the target will be quite high! 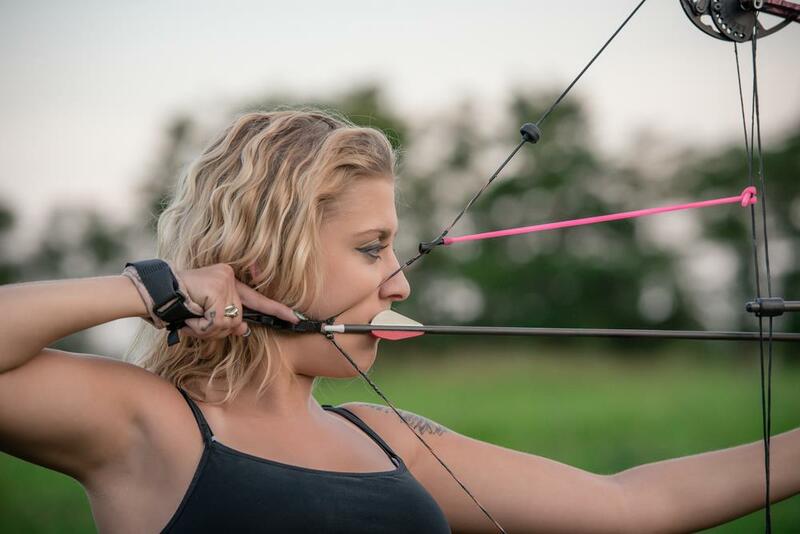 Luckily, there’s a better way to boost your confidence and make you a pro archer- practicing. Always practice firing precision shots, with good form, and confidence will follow you and your future shots. BONUS Tip: Hey, you can also spend a few bucks on the accuracy enhancing gear that will help you reach your full archery accuracy potential. One such gear revolves around the drop away arrow rest – which stabilizes your arrow(s) until the minute you release it, resulting in more perfect/precise shots. Making accurate shots with your bow isn’t an easy journey. Neither does it happen overnight. You’ve got to work it by pumping your precious time, lots of practice, and patience into it. And while doing that, be sure to incorporate the 7 powerful tips for better archery accuracy we’ve discussed above. These will set you on the highway to reaching your full archery potential.